Meet Louis Benson, an enforcer for the Murder Incorporated syndicate. 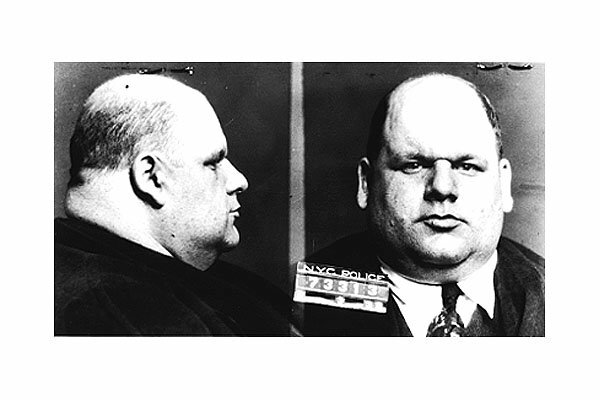 According to the back of this New York Police Department mug shot, Benson's nickname was "Tiny." Get it? Submitted by GeorgeDubyaBush on Wed, 2010-09-29 21:07. Looks like my ex-girlfriend's sister, Meghan.